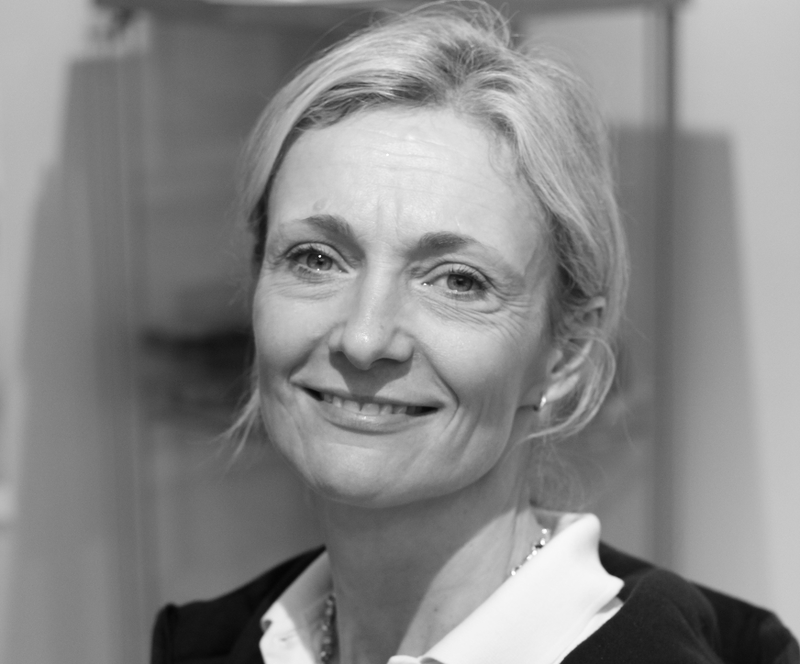 Since graduating from Kings College London in 1990 with a distinction, Jo has had a successful career working in busy NHS hospitals, GP clinics and private practice. She started working within sports physiotherapy in 1992. Jo and Karen were joint-lead physiotherapists at Westcombe Park RFC for 15 seasons. Over this time they developed a valued multidisciplinary medical team for the club, during which time Westcombe achieved National League 1 status. Jo and Karen embarked on their next joint venture establishing PhysioForward in 2000, which has grown and grown on the back of their clinical reputation. It has been located at The Parklangley Club since 2003. Jo and Karen have also worked as physiotherapists at County levels in both rugby and tennis.From this wealth of experience and exposure to the rigours of training and competing, they recognised the need for injury prevention screening programmes, which have been developed within the clinic services. These can be applied to individual training schedules. An integral part of the clinic is the Pilates-based Back Classes. Spinal pain is one of the most common forms of injury and causes the most days to be lost from working/sporting life on an annual basis. Jo has been running back classes for many years and works to improve strength, flexibility and control of the spine. Jo has completed post-graduate qualifications in Acupuncture and Pilates, and has a particular interest in sports injuries and shoulder surgery. She is a member of EUSSER (European Society for Shoulder and Elbow Rehabilitation) along with various other special interest groups including Association of Chartered Physiotherapist in Sports and exercise medicine (ACPESM) and Acupuncture Association of Charted physiotherapists (AACP). Jo loves to watch all sports and is a keen tennis player who also enjoys running, so when not in the clinic she can often be found running around one of the courts instead. She is a member and vice-president of Westcombe Park RFC, member of Surrey CC and season ticket holder at Crystal Palace FC.